It seems that the use of compulsory purchase orders (CPOs) will become a tool in the government’s tool box to address the housing crisis. The Attorney General has advised the government that compulsory purchase orders under its existing legislation can be used to acquire vacant and derelict houses to be used as additional social housing stock. Traditionally CPOs are used for infrastructure projects so the Attorney General’s advice does present a new policy direction for the use of CPOs but it is certainly arguable that it is proportionate to public policy. This is a matter which will need to be handled via legislation and the criteria as to what vacant houses may be acquired under this new proposal is yet to be decided. 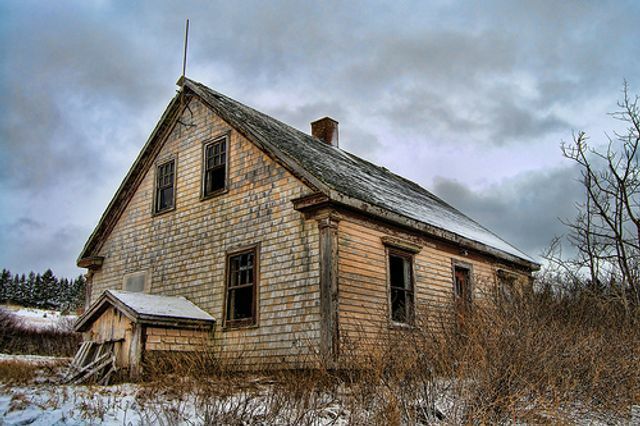 There is speculation that other measures on vacant properties might be in the pipeline. These include incentives and penalties on homeowners with vacant second homes to bring the property back into use. The department of housing has set up an empty house unit to co-ordinate efforts to acquire vacant homes. So far this year, Dublin City Council has acquired 7 properties by CPOs, 6 of which are now being used for social housing. Furthermore, a vacant homes website has also been developed to allow the public to anonymously log possible vacant properties. The CPO procedure is relatively straight forward in a conveyancing sense. The key points in the CPO procedure is ensuring notices are served and responded to in a timely manner. We advise on the CPO procedure and acquisitions at Leman Solicitors and further information can be obtained from contacting the real estate team. However, the Government hopes the threat of the compulsory order powers will be enough to incentivise property owners to put vacant houses or apartments back into the housing supply.